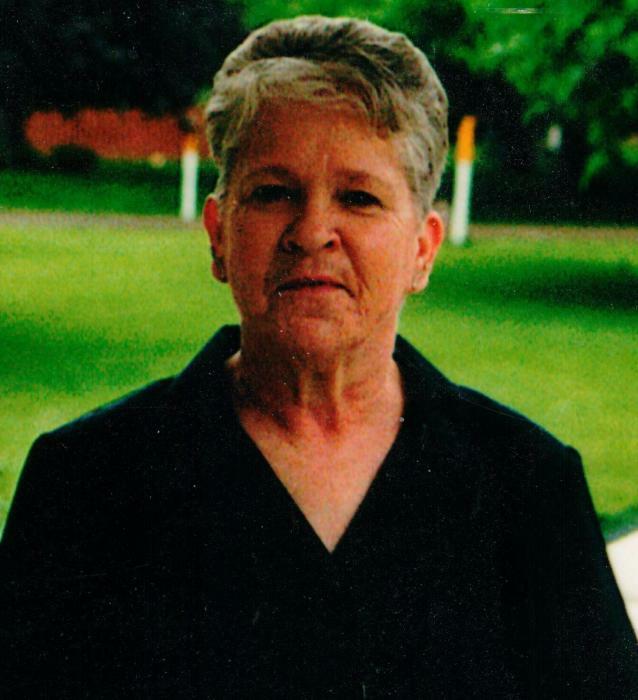 Betty Eileen Hunter, 76 of Nashport, passed away, Wednesday, April 10, 2019 at Hospice at Licking County Memorial Hospital. She was born February 12, 1943 in Zanesville, daughter of the late, Charles and Louise Robbins. She was a housekeeper, loving wife, mother, sister and grandmother. She is survived by her husband James Hunter; brothers, Jim Robbins, John (Lucinda) Robbins, Lawrence (Diane) Robbins; Patty (Jack) Mautz, Janet Roberts; son-in-law Johnathan Beaver; brother-in-law Richard Hunter; grandchildren, Christopher Beaver, Amanda Cook, Daniel Crawford, Melissa Crawford, April Crawford, Michael Crawford; fifteen great-grandchildren. In addition to her parents, she was preceded in death by her daughters, Starla K. Moran and Vicky E. Beaver; brother-in-law Hub Roberts. Calling hours will be held Sunday, April 14, 2019 at DeLong-Baker & Lanning Funeral Home from 2:00 PM to 4:00 PM & 6:00 PM to 8:00 PM. Additional calling hours will be held Monday, April 15, 2019 from 10:00 AM to 11:00AM, where services will take place at 11:00 AM. Burial will follow at Zanesville Memorial Park.